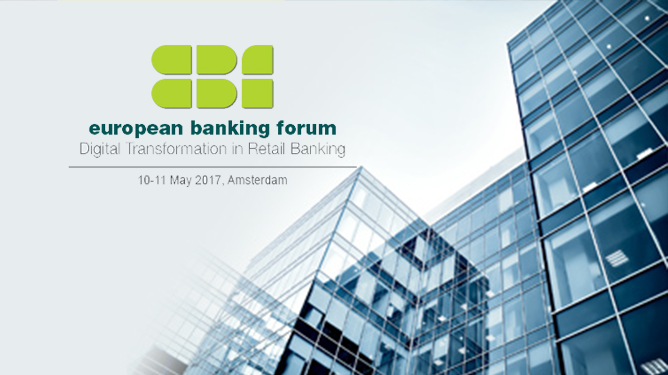 Traditional banking conference, Europeanl Banking Forum, will be held from 10 to 11 May, 2017. Host of the Forum is Arena International Events Group and New Frontier Group is one of the Sponsors of the event. The European Banking Forum is an exclusive, invitation-only community of senior professionals working within the banking industry across the EMEA region. NF Innova, part of New Frontier Group, is internationally recognized as expert in Digital Banking. The company has a strong focus on Digital Banking by leading transformation of today’s prime financial institutions with its innovative iBanking platform. Visitors will receive more information at the exhibit stand, view the products demo presentations and opportunity to discuss their business needs in more details.